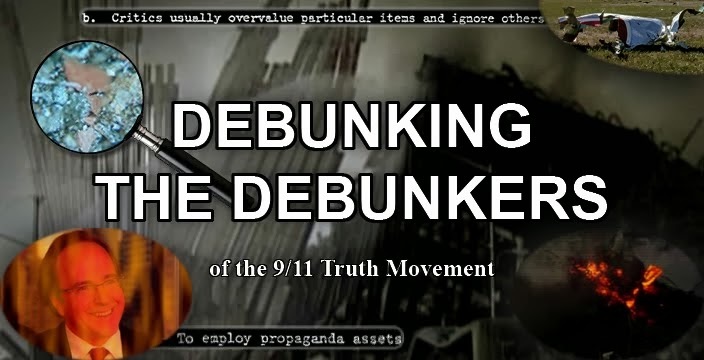 Debunker and JREFer AlienEntity recently uploaded a video which supposedly shows that his "independent measurements of the collapse of WTC 7 corroberate NIST." 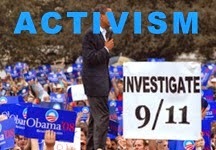 Yes, his video certainly seems to defend NIST's distortions of the truth quite nicely. 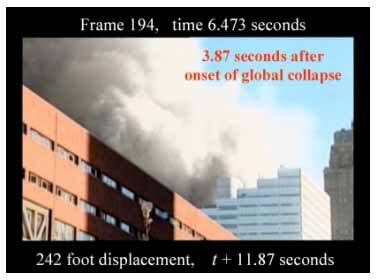 We may observe that AlienEntity, like so many other debunkers before him, has once again failed to address the 2.25 second free-fall drop that the building exhibited. But even that aside, is AlienEntity's point even valid to begin with? No. Below is a video I made around three months ago dealing with this very topic. You may decide for yourself which one of our measurements has more validity. I'm sure they detected some movement of the roofline at the point where they started the clock as a rationale for choosing that point. Even our data here shows a tiny amount of motion in the first second. But what was going on during this time is qualitatively different from what happened moments later. The event triggering the start of their measurement could more accurately be described as precursor movment. Indeed, this sort of "precursor movement" is seen happening in many controlled demolitions. But let's say for the sake of argument that AlienEntity and NIST are right, and that the fall was ultimately 40% longer than free-fall. 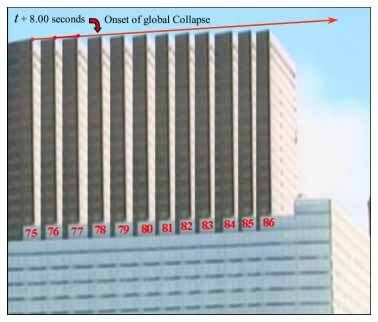 If this were true, then the overall fall time of the building would have been around 7.5 seconds. 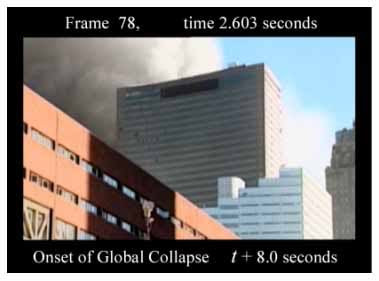 Should the building have fallen even that fast? 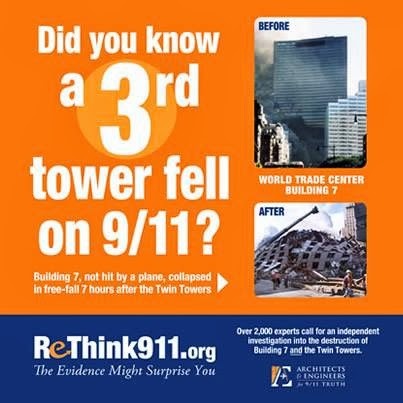 From what we know about other demolished buildings, I'd say no. 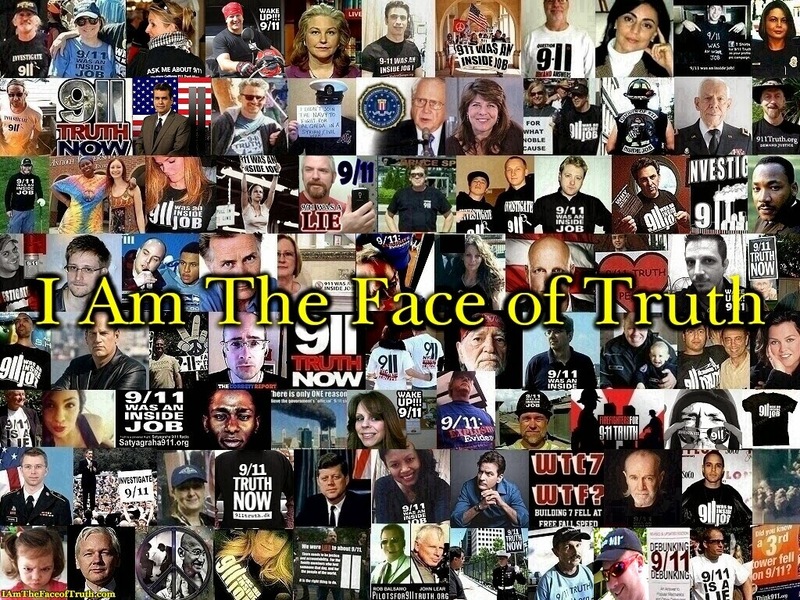 It is obvious that while AlienEntity continues to endorse NIST's "Bush Science," at the same time he also continues to help NIST further distort the truth about why Building 7 really collapsed.